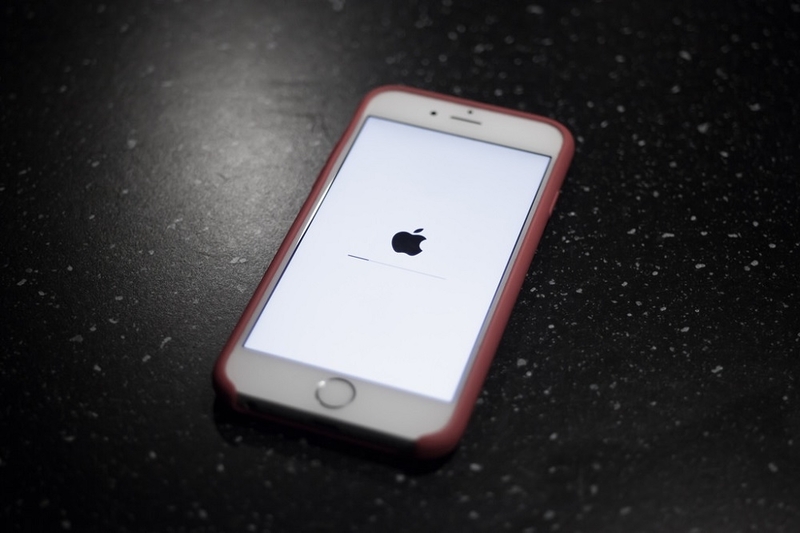 Another exploit was found and revealed to the public in less than a month since Apple released the iOS 12.1.2 update. The jailbreaking community is now hoping that the recent discovery would lead to the latest jailbreak software. The method of jailbreaking, especially on iOS-powered devices, means users will have root access and bypass software restrictions. For example, someone with a jailbroken iPhone can install apps that are not available through the App Store. Since iOS 12.1.2 is the latest official update, having a jailbreak based on this software version would be a treat. Alibaba’s senior security engineer Min Zheng recently updated his Twitter followers to announce an iOS 12.1.2 exploit he discovered. People were quick to inquire whether this will lead to the public release of an iOS 12.1.2 jailbreak. Others were wondering if Apple has been notified about the exploit. Redmond Pie is betting on the possibility that the iOS 12.1.2 exploit will be further discussed in upcoming security conferences. So his discovery might help other jailbreak developers even if Zheng is not expected to commit on producing a fully-functioning iOS 12.1.2 jailbreak. There are other developments confirmed within the iOS jailbreak community recently. Earlier this month, developer @S0rryMybad confirmed that he also found an exploit on the iOS 12.1.2 that has yet to be fixed. He promised to release more information once Apple comes up with the needed patch. Meanwhile, it has been a month since the Cydia app store stopped accepting new purchases. It is one of the most preferred digital distribution hubs for iOS jailbreak apps and its founder Jay “Saurik” Freeman admitted that maintaining the app store has been personally and financially exhausting. He only disabled the purchasing option last month but also mentioned he has been planning to entirely close down the app store.